MediKits are variously sized packs containing a variety of medical equipment necessary for emergency and acute medical care while in the field. 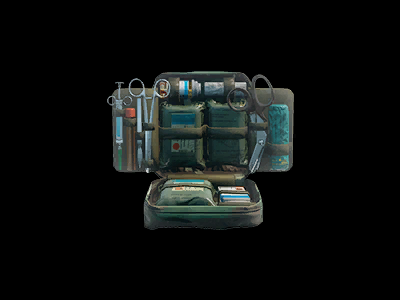 Sometimes called medpacs, health packs or survival packs, each unit ranges in cost and size. 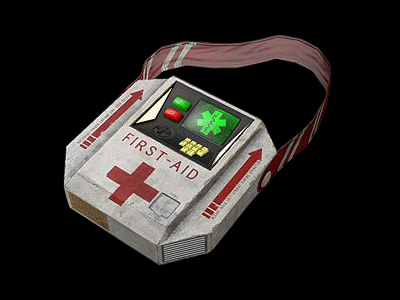 While the larger medikits can be found located within starships and planetary facilities, the smaller medpacs are often carried by combat medics and planetary adventurists alike. Regardless of size, all kits contain essential generic items such as hyposprays, laser scalpels, spray-bandages, bone stabilizers, bacta patches, arrays of medications and a portable defibrillator. Each unit typically also carries a sample analyzer and handheld medisensor to help the user determine the best course of treatment. The less expensive medikit scanners are simple in design and programming and usually only house the treatment directions for one species at a time. For these models, programming packages are sold at additional cost, although a sentient could still only be able to treat one species at a time. As the price and size of medikits increases, the contents also diversify in both count and sophistication. The average combat medikit would hold all the generic items in a plentiful nature, in addition to injectable bacta solutions, stimulants, synthflesh, pressor or repulsor field generators, more advanced medisensor technology and even synthetic nutrient replicators. 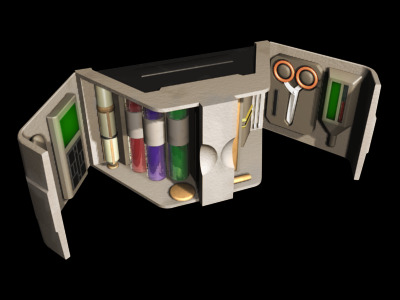 Although most medikits are sold stocked, medical packs across the galaxy are notorious for being customized and refitted. 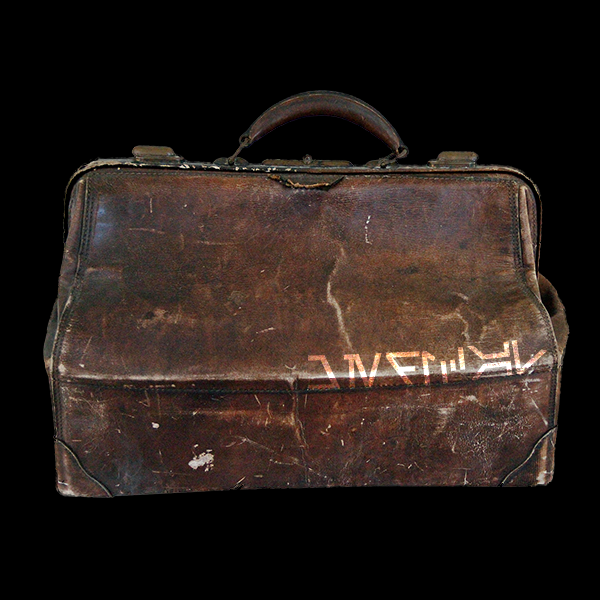 Despite this fact, all packs share the necessary role of being the first step in emergency medical care and often contain enough resources to patch up even the most severe of traumas. However, after each mission the contents of the packs are always inventoried and anything missing is replaced to make sure the medikits are always available for use when needed.